The Elephant, Woolton. 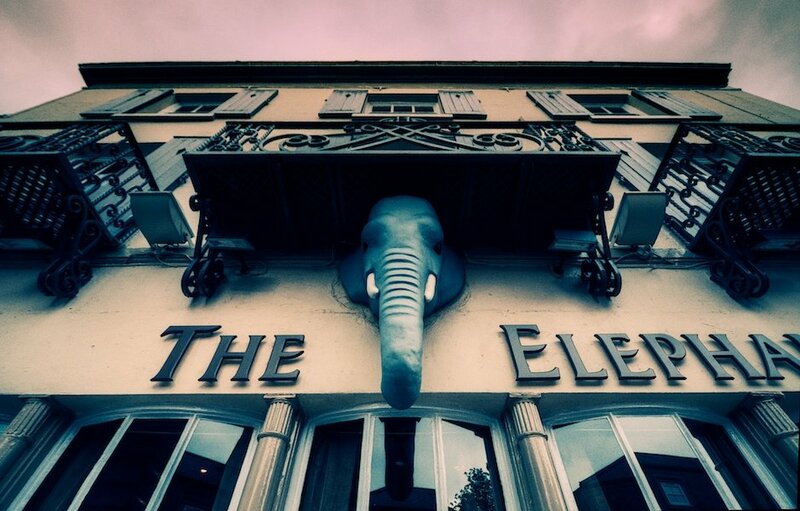 This isn’t the original Elephant – the pub was taken over by a chain that ‘refurbished’ it and the original disappeared off the wall into a skip, never to be seen again. Thankfully, the Conservation Centre were on hand to create a new one. It’s a good place to get trunk, apparently. Boom boom. Are you here all week? Shall I try the steak? Ha ha, I try my best mate…and thanks!